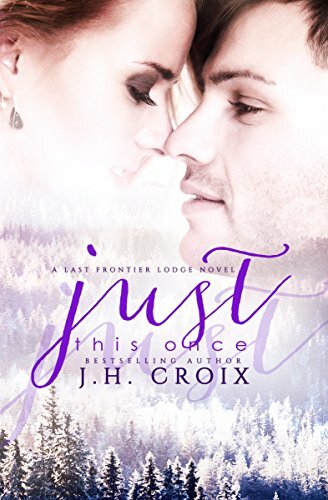 Steamy friends to lovers romance between a brilliant prosecutor who’s sworn off love and a Navy SEAL who’s been hiding his feelings. 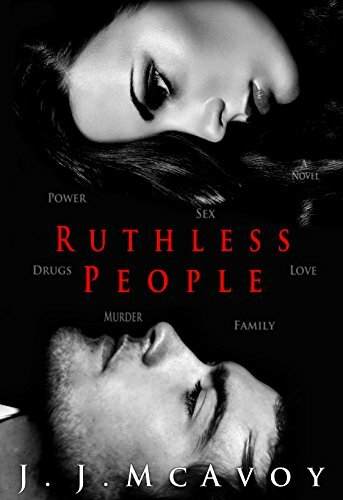 Becca decides she can give in to the temptation of Aidan just once and discovers the passion between them burns hotter than she ever imagined. Ana had spent six years recovering from the nightmare explosion she’d shared with her former partner Fin. 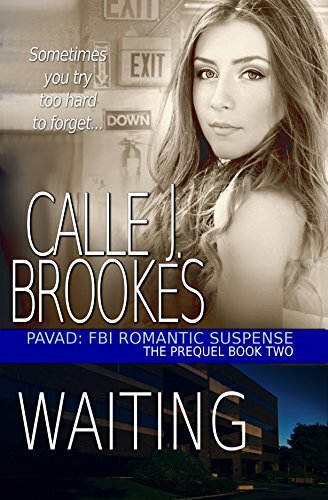 When Fin walks into the St. Louis FBI building where she’d rebuilt her career, Ana is at a loss for words. Not to mention she didn’t have a clue what to do next with the tall, good looking man who was about to become her boss!